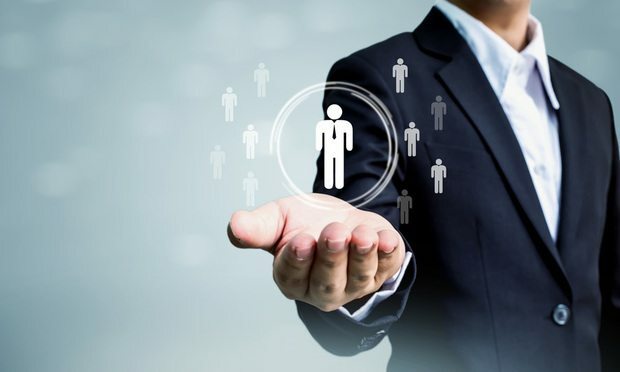 In this podcast excerpt, Ari Kaplan talks with Zelda Owens of the Glenmont Group about how the legal recruiting process has changed and where technology is displacing human talent. Editor’s Note: This is an excerpt from the Reinventing Professionals podcast, hosted by legal tech speaker and consultant Ari Kaplan, provided to Legaltech News. Kaplan speaks with Zelda Owens, the managing director of attorney placements for the Glenmont Group, a leading legal industry recruiting firm. She has also served as director of Women in E-Discovery’s New York City chapter and as the chairperson of the Masters Conference.